Description of Venue: The township of Wallace was established in the 1880s, and today is largely an agricultural community. 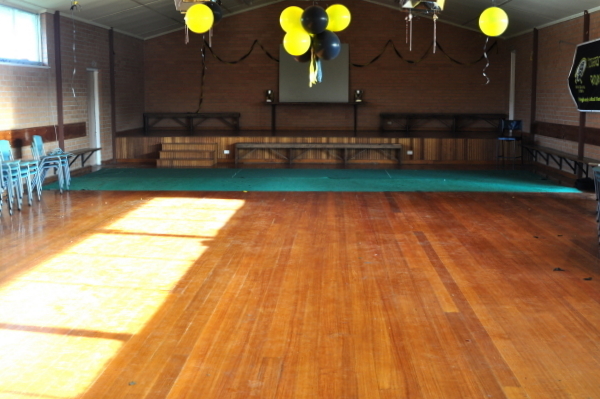 The town's public hall is suitable for private functions such as performances, birthday parties, reunions, weddings, trivia nights and club activities or meetings. The large wooden floored stage has a side entrance for performance leading onto the meeting room which can be used as a dressing room area. 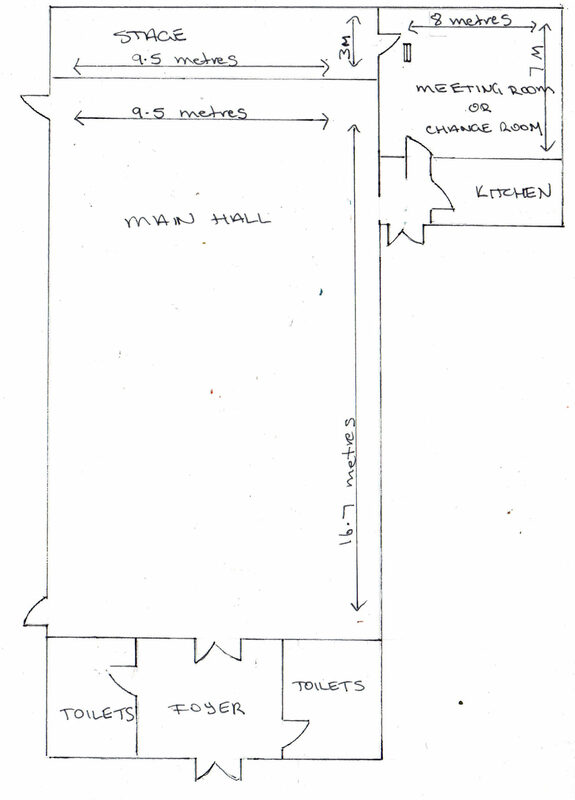 Currently the hall has some basic kitchen facilities such as a domestic oven and microwave, but these facilities are currently undergoing renovation. 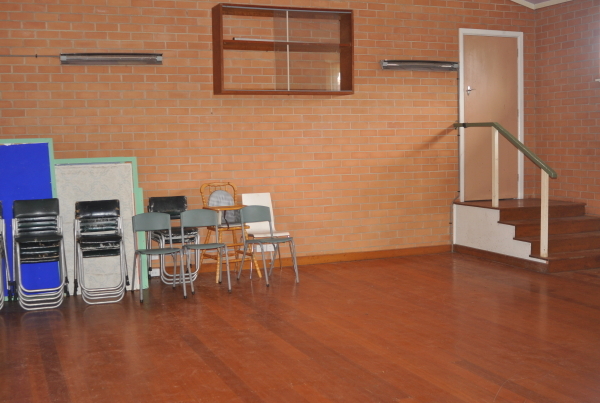 The main hall has gas heating and there is electric heating in supper/meeting room. There is ample off road and street parking available. Types of events which are run/held: The hall is suitable for private functions such as performances, birthday parties, reunions, weddings, trivia nights and club activities or meetings. The smaller supper/meeting room is suitable for smaller private functions and club meetings. Is the venue open to the public, when and what times? The hall is open to the public when a public event is being held.